has a hard time finding the right words and forming and speaking in clear sentences? struggles to understand what another person says? gets distracted easily and can’t maintain focus or attention? has difficulty learning how to read or write? is chronically late, disorganized and inefficient with everyday tasks? would benefit from more cognitive stimulation? From time to time we all have moments when we can’t think of a word to say, fail to process information, forget to do a task or feel unproductive. However, many individuals experience the chronic scenarios described above that disrupt their lives on a daily basis and have a negative impact at home, school, work and in the community. My mission is to help individuals with speech, language and cognitive disabilities and disorders as well as people looking for new engaging ways to motivate underperforming students or isolated individuals to overcome hurdles, speed up their progress toward goals and thrive with an improved quality of life. Over the past 30+ years in my career as a speech-language pathologist, I’ve developed and honed a variety of techniques designed to address many types of communicative, literacy and cognitive needs. I do my best to help individuals with and without a formal diagnosis. help someone who is isolated from others due to advanced age or physical or cognitive impairment make life easier and more intellectually stimulating. Aided by 25+ years of parenting to augment my professionals skills, I can help you develop an actionable plan towards realistic solutions to improve communication, literacy and cognition by using cutting-edge technologies and proven speech therapy and teaching techniques. I have help many individuals with aphasia, apraxia, dysarthria, speech and language delays, dyslexia, dysgraphia, intellectual impairment, ADHD and executive dysfunction. Many of the individuals I help have a diagnosis of autism spectrum disorder (ASD), Down syndrome, traumatic brain injury (including concussions), brain tumors, cerebral palsy, stroke, dementia, developmental delay or neurodevelopmental disorders. When you’re drowning in the red tape and cutbacks of the education and healthcare systems, finding or providing support to those who need help can be incredibly frustrating, expensive, and stressful. How can you know what to do if you may not realize what options, features and apps exists and what resources are available to learn from others who are in similar situations? Fortunately, there are solutions that can help you learn how to take advantage of affordable technologies that can help compensate as well as improve weaker skills and capitalize on areas of strength to improve day to day tasks. 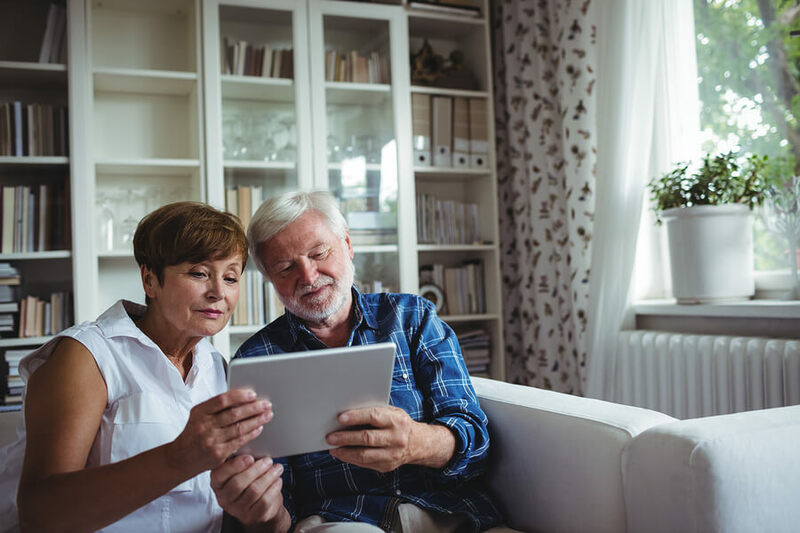 New communication technologies, powerful features already included in our computers, tablets and phones , and speech therapy apps allowing for engaging practice at home with online skilled support is becoming more mainstream and affordable to individuals. 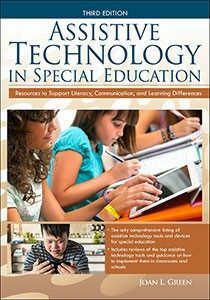 Still, with all of the options and variety of assistive technology features and the vast amount of information online, it can be hard to figure it all out and implement effective strategies. Although technology can provide effective solutions, it can also come with its own headaches as well. When you go online to look for information, you’ll find dozens of pages promising “the best speech therapy apps” or blogs promoting the latest and greatest technologies for speech and language therapy. Unfortunately, many of these pages can provide less than reputable results that come from biased sources. After all, how can you be sure that a company didn’t just pay these sites for a mention or good review of their device? It can also be frightening to increase screen time when we all hear about the potential negative consequences. That’s why people come to me. I’ve built my reputation offering private speech therapy for adults and children, helping people find affordable tech-savvy solutions to improve their communication and cognitive skills for over 30 years! I’ve done the research, tried hundreds of “The Best Apps,” explored the latest features on Macs, PCs, iPhones, iPads, and Android phones and tablets. I’ve spent many hours getting to know the worlds of Google and Microsoft as well as special education products to support communication, literacy and learning. I don’t accept payment from product developers or vendors. My suggestions to you can’t be bought. I am only biased from my experiences helping others who have been in your situation. With my experience, I can save you the time, money, and effort that it would take you to research, select, and learn to use these technology on your own. I can show you evidence and research supported approaches to speech therapy, with an emphasis on achieving meaningful outcomes. 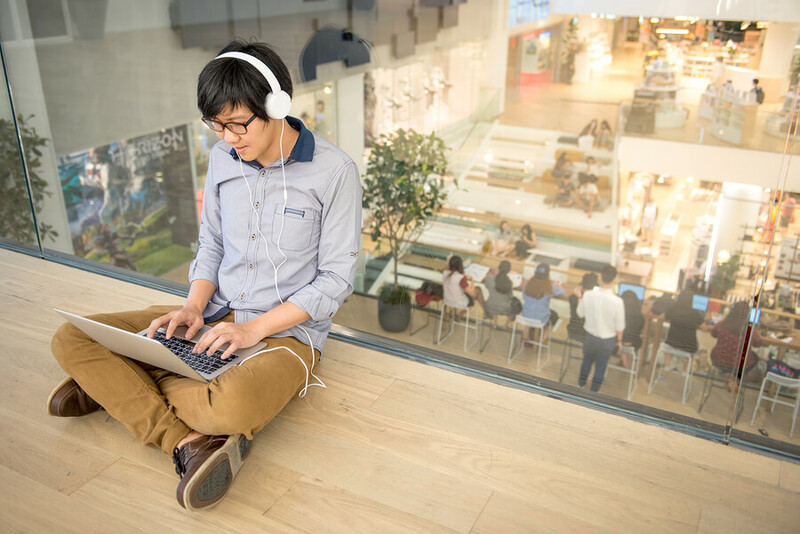 By using these recommended apps, software, devices, and helpful resources, you will be able to minimize your learning curve and have you using these tools like a pro in no time! I hope that you’ll contact me for a free initial phone consultation, take a look at some of my online video mini-courses, or register for one or more therapy/training sessions either locally or online. Together, we can move forward with confidence as we explore exciting techniques, strategies, and systems to achieve success. 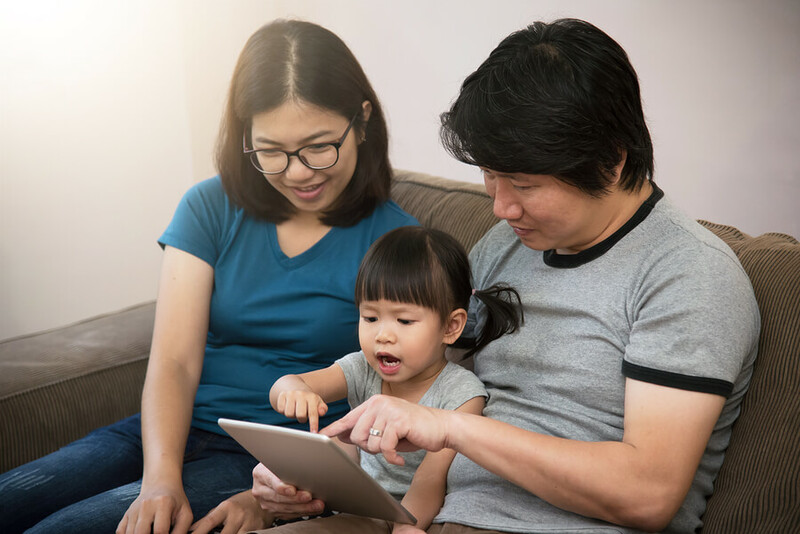 Parents of children who have developmental and acquired communication and cognitive challenges often want to know more about what they can do to help their child maximize his or her potential. This exciting short-term program provides families with information they need to enhance and augment educational, vocational and rehabilitation programs. It offers parents and other caregivers many resources which are available to help children tackle challenges head on and jump-start efforts to improve skills in the areas of speaking, understanding, reading, writing, thinking and learning. There are several packages from which to choose to accommodate different needs and budgets. Contact Joan Green to learn more. Stroke and traumatic brain injury survivors, as well as victims to other degenerative neurological and developmental, and language and learning challenges can now immerse themselves in a TWIST to traditional speech therapy. This exciting opportunity provides hope for individuals with newly acquired difficulties as well as for those who have lived with their deficits for many years. It is helpful for people who continue to receive professional rehabilitation services or for people who have been discharged from other speech therapy programs. It empowers participants to tackle their challenges head on and jump-start rehabilitation and education efforts. There are several packages from which to choose to accommodate different needs and budgets. Contact Joan Green to learn more. TWIST for Students empowers students with the help of educational, mainstream and specialized technology tools to maximize success. Many families, teachers, tutors and therapists are not aware of many affordable cutting-edge “cool” technologies and strategies that when implemented effectively may help your child and set of circumstances. Sessions with me typically focus on helping your family get the most out of the mobile devices you already own. Most of our time is spent working with tablets, computers and phones to promote reading, writing, speaking, organization, time management and safety. Joan Green offers a program using innovative affordable early intervention strategies and solutions. This unique program empowers proactive parents to help their children become more confident and capable as their communication and cognitive skills emerge. Sessions focus on engaging children in a wide variety of enjoyable activities involving play and exploration that can support the growth of communication, social interaction and learning. Children often need some extra help developing the skills needed to express themselves and interacting with the world in which they live. When children receive speech therapy at a young age and have parents and caregivers who have a good understanding about how to stimulate their speech, language, social and cognitive skills they have a greater likelihood of success. 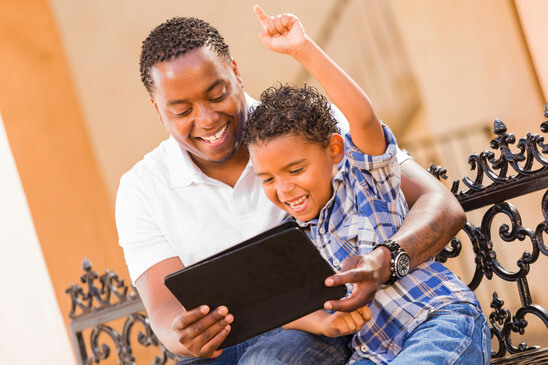 In addition to interactions during play and daily routines, Joan Green selects and customizes cutting-edge new technological learning tools that parents can use at home to stimulate better communication skills, reduce frustration, and foster greater success in school readiness skills. Contact Joan Green to learn more. TWIST at a Distance for Caregivers is an intensive individualized short-term distance program to help caregivers learn about resources and strategies to help others who have communication and cognitive challenges. It incorporates the use of phone, email, video conferencing and online application sharing. There are several packages from which to choose to accommodate different needs and budgets. 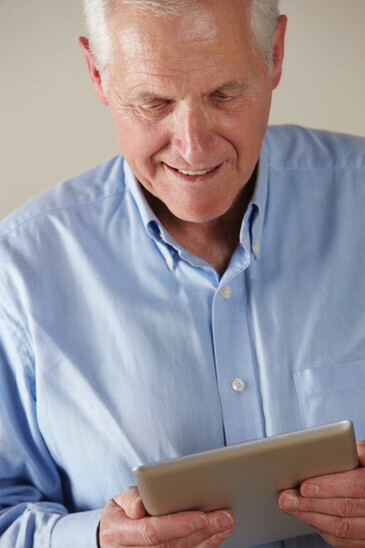 This program is ideal when clients are unable to travel for direct therapy and have a “computer buddy” who will take the lead in the rehabilitation efforts. Save travel expenses and time. Contact Joan Green to learn more.